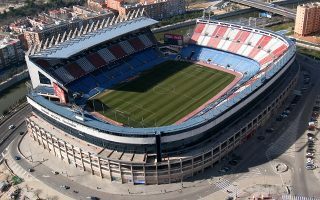 In March 1961 Atletico’s president bought a plot for the new stadium near the bank of Manzanares river – thus the early name Estadio Manzanares. 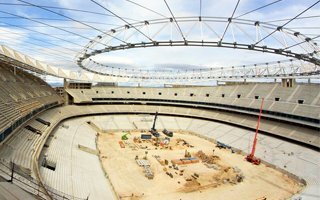 Construction works started soon after acquiring land, but lasted for long 5 years. 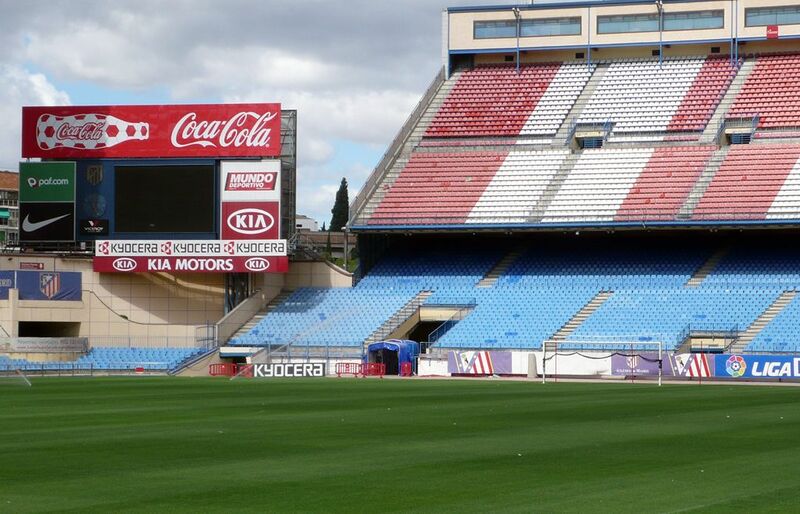 And after another 5 years first remodelling took place, along with name change to final one, honouring club president Vicente Calderón. 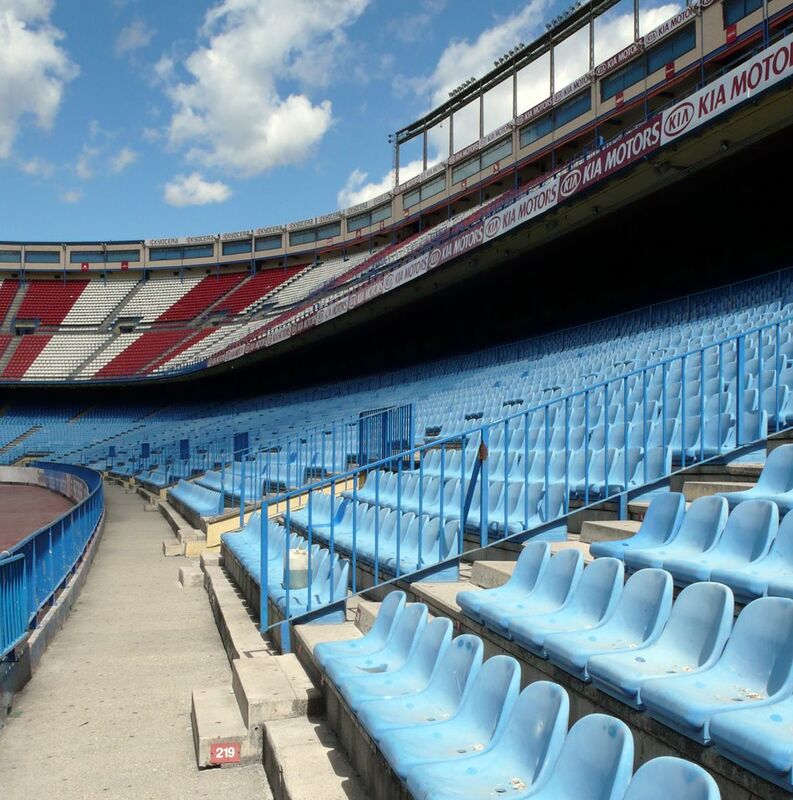 Though name has changed, another thing hasn’t – when opened the stadium was Europe’s first to have only seats. 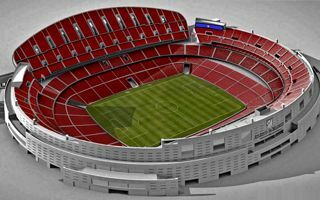 Back in 1966 it could hold up to 62,000 people which later decreased due to larger VIP/media/corporate spaces to just below 55,000. 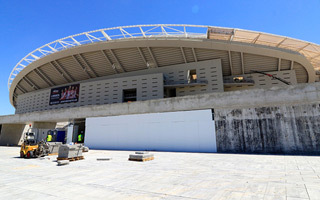 As said, first remodelling took place in 1971 and second one came a decade later, ahead of the 1982 World Cup. 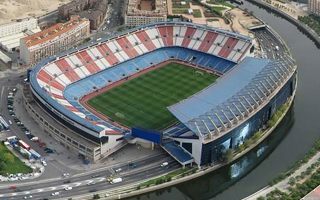 During that tournament the stadium hosted three games of Group 4. 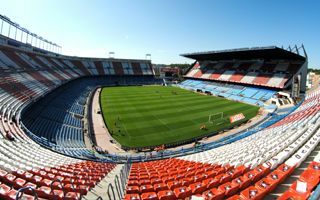 Those internationals were among many prestigious games played here, to name just Spain national side’s fixtures, Copa del Rey finals or, of course, the Madrid derby. 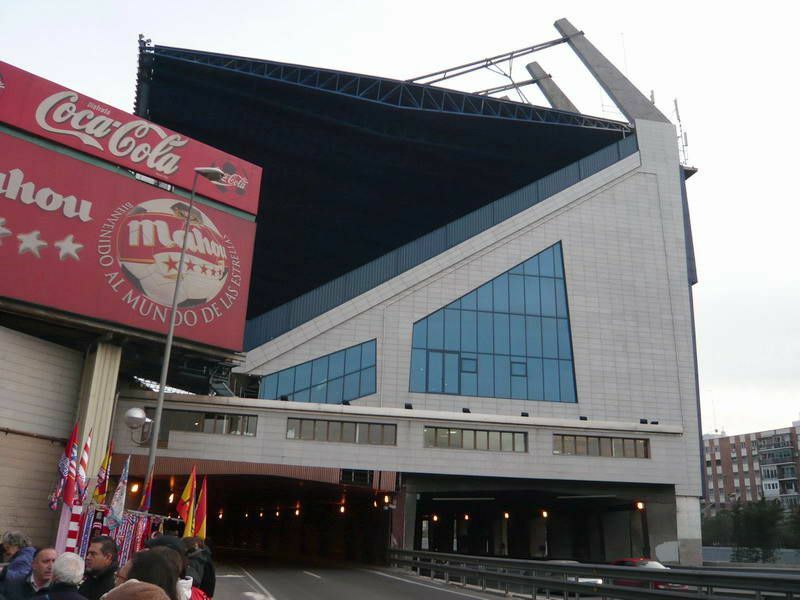 An interesting fact – M30 highway runs under the main grandstand (the only one covered to date). In 2011 Atletico started construction of a new venue on the opposite side of Madrid. 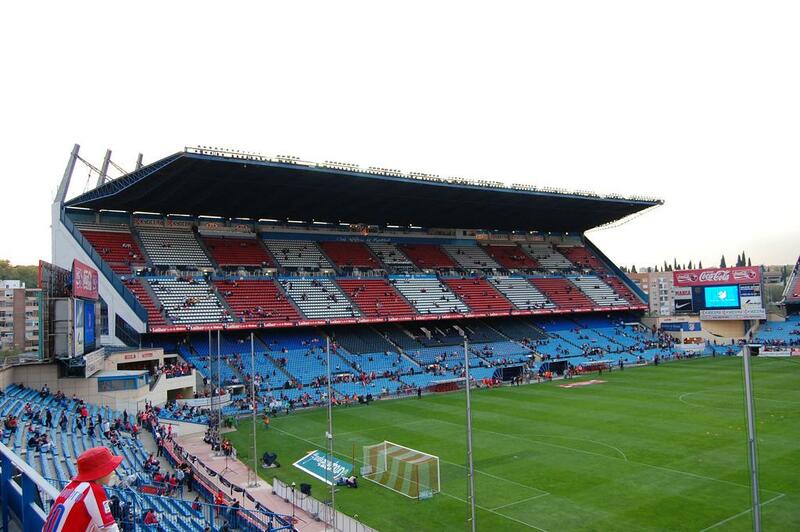 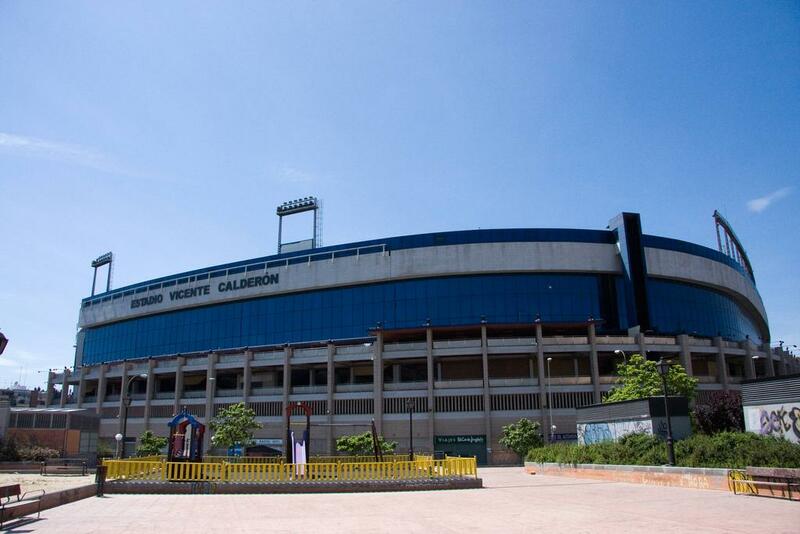 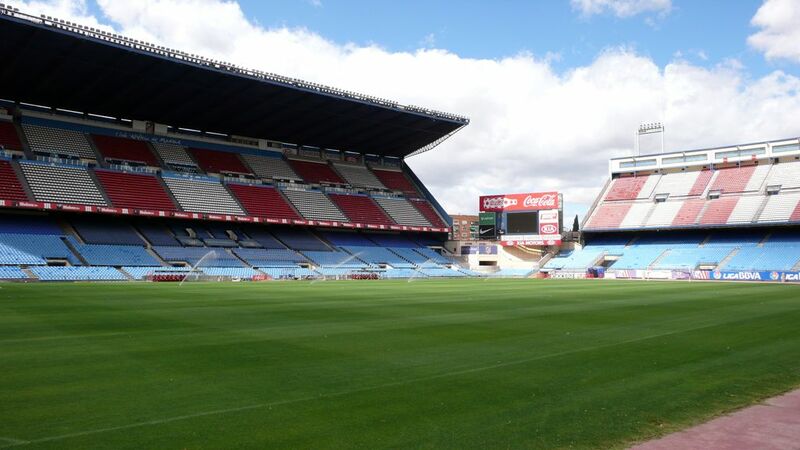 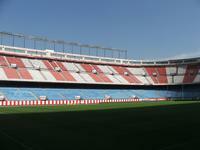 Vicente Calderón is set to be sold to help finance that project. 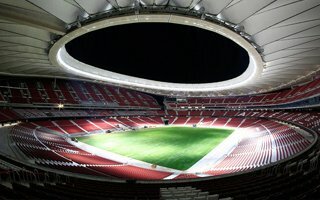 There are only finishing touches left as the illumination is tested, floodlights being calibrated and grass getting stronger on the field. 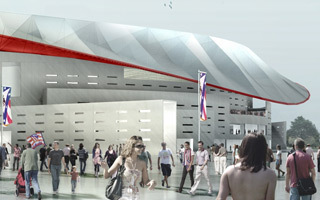 On September 16 the 6-year long reconstruction comes to a grand finale! 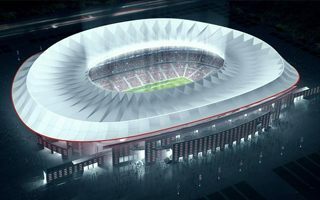 31.07.2017 Madrid: New stadium to be paid off in 7 seasons? 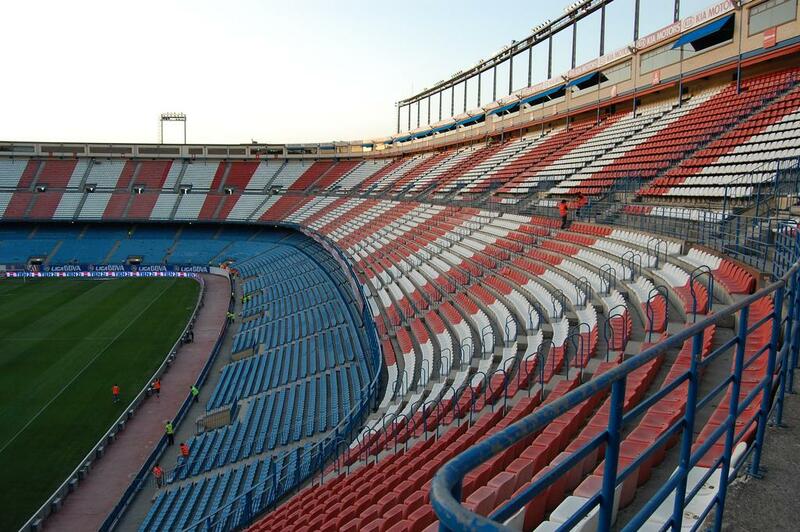 When Atletico began reconstruction, their budget was €122 million. 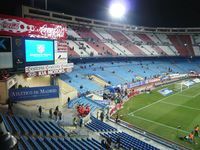 Now it's almost three times higher and increased revenue should help amortise investment cost in 6-7 seasons. 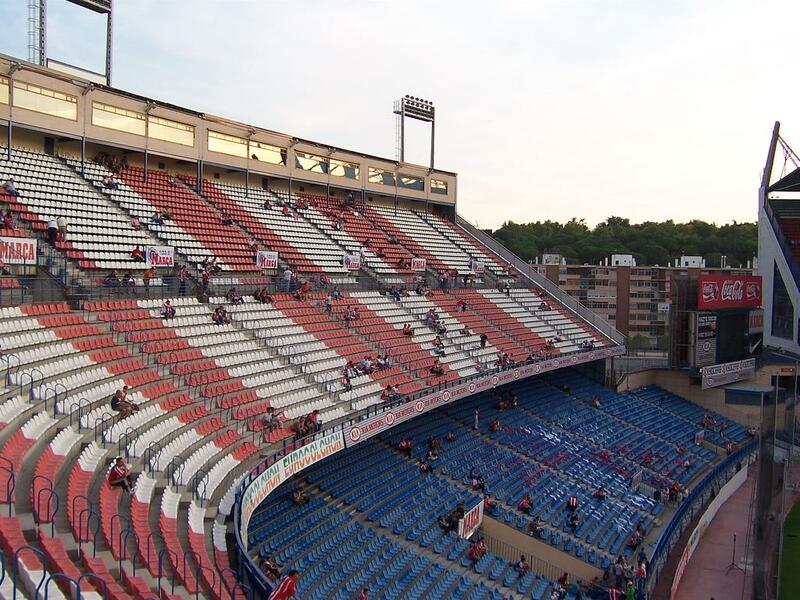 Though Atletico hope to move into their new stadium early into the next La Liga stadium, not all their fans share the dream. 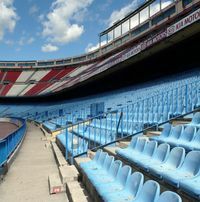 One of the fans' associations filed legal challenge concerning the stadium to Madrid's Supreme Tribunal of Justice. 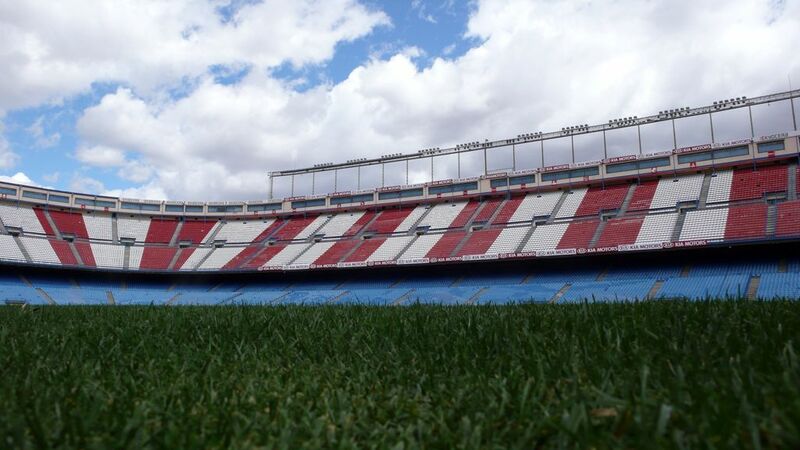 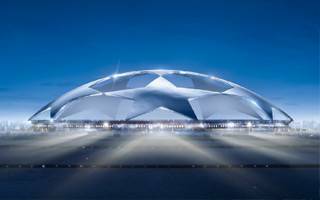 Already 48,500 people orders for season tickets have been filed by Atletico Madrid supporters as the club is preparing to relocate to Wanda Metropolitano. 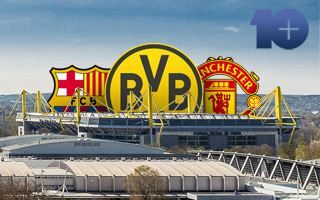 That’s a new high for the club. 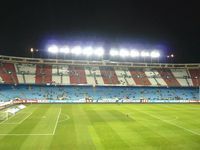 Atletico Madrid will pay €30.5 million, plus undertake building work worth another €30m, as well as creating 4,000 parking spaces for public use. 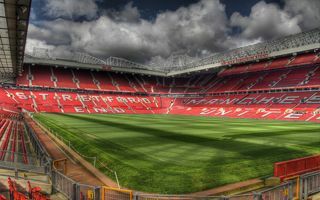 A Sport report. 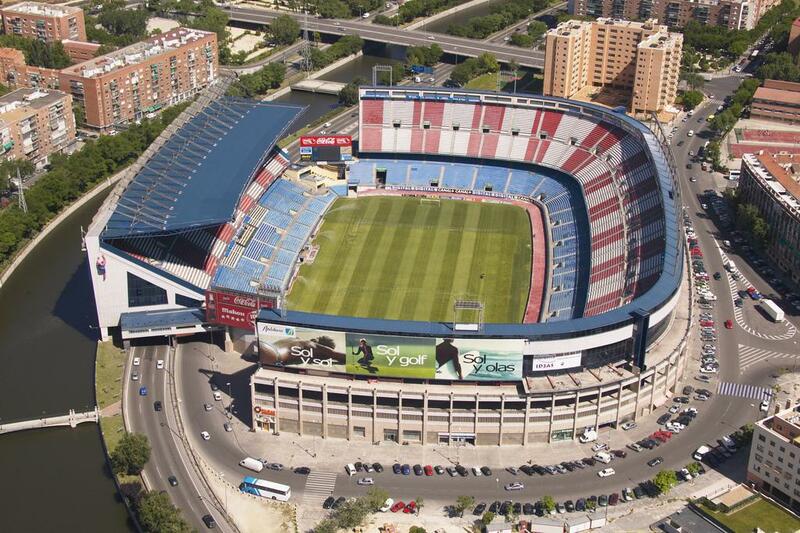 Chinese group Wanda is the first naming rights holder for Estadio la Peineta. 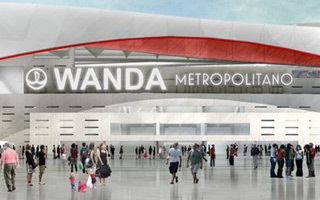 During its first years the building will be known as Wanda Metropolitano. 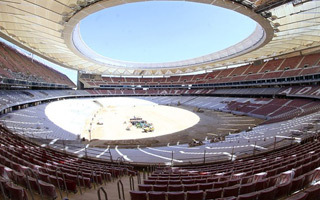 The steel compression ring is arriving from Galicia, while swaths of membrane will follow from China. 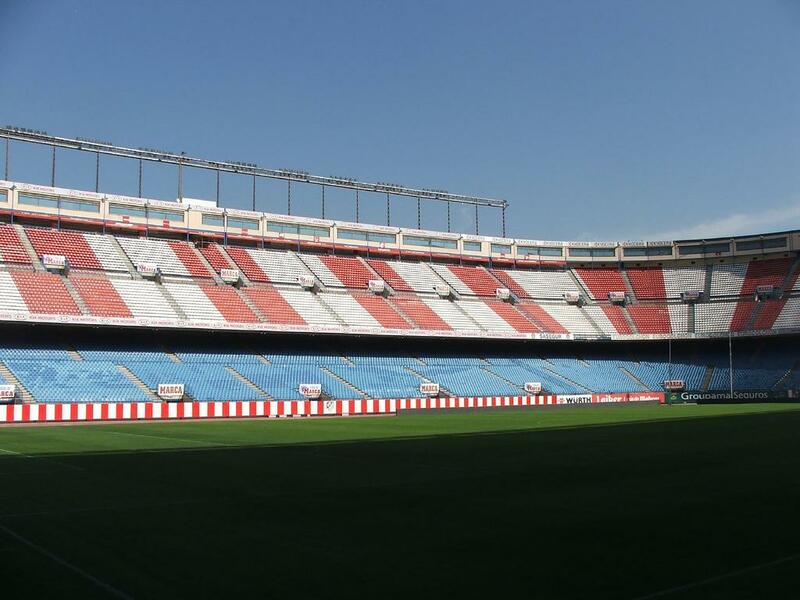 Here’s the immense roof of Atletico de Madrid stadium explained! 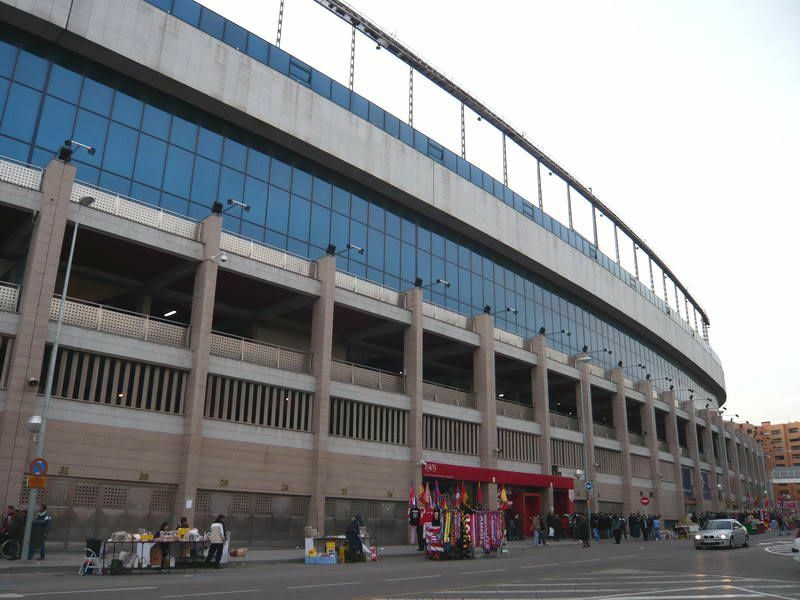 25.04.2015 Madrid: Atletico’s current stadium to stay? 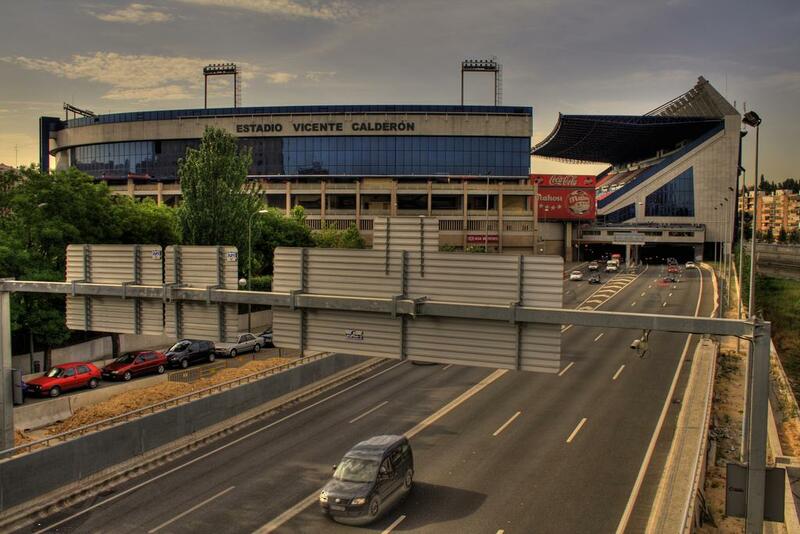 The Madrid Supreme Court halted the residential scheme planned in the place of current Estadio Vicente Calderón. 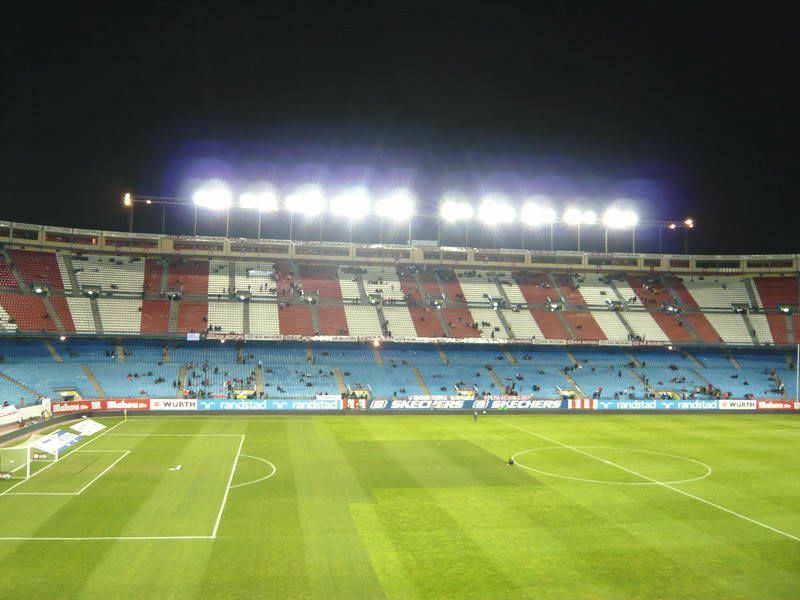 But Atletico Madrid assure their relocation isn’t threatened.